The Februray Photo A Day challenge just kicked off and I’m going to do my best to stick with it. The prompt for the day is “your view today”. My little furball plays extreme fetch. 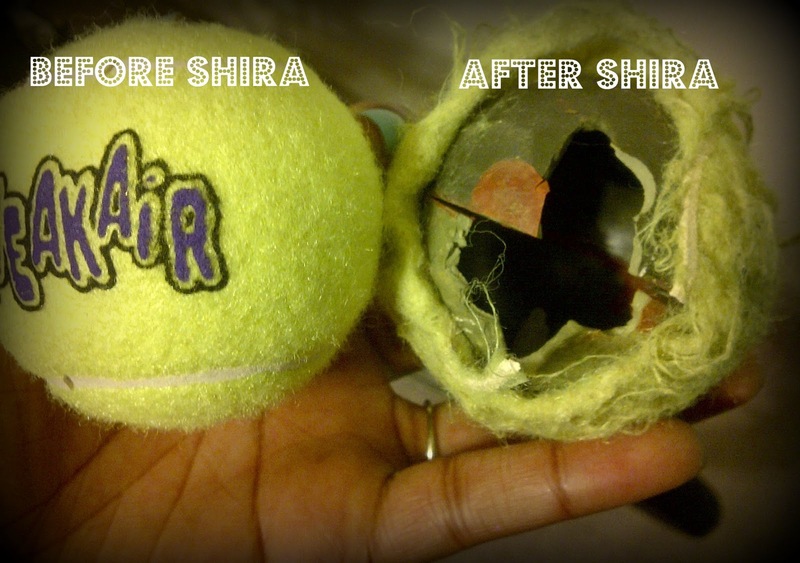 Don’t worry, the ball on the right has been confiscated and replaced with a new one.